29 July-22 August 2012. This exhibition features a series of experimental works by the revolutionary Kenyan artist Paul Onditi. Onditi’s canvases mix acrylics, bleach, ink as well as traditional African pigments in a combination of sober and brilliant colours. 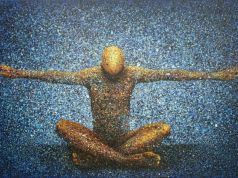 The artist particularly likes to experiment with different materials and concepts, which create contrast and harmony. 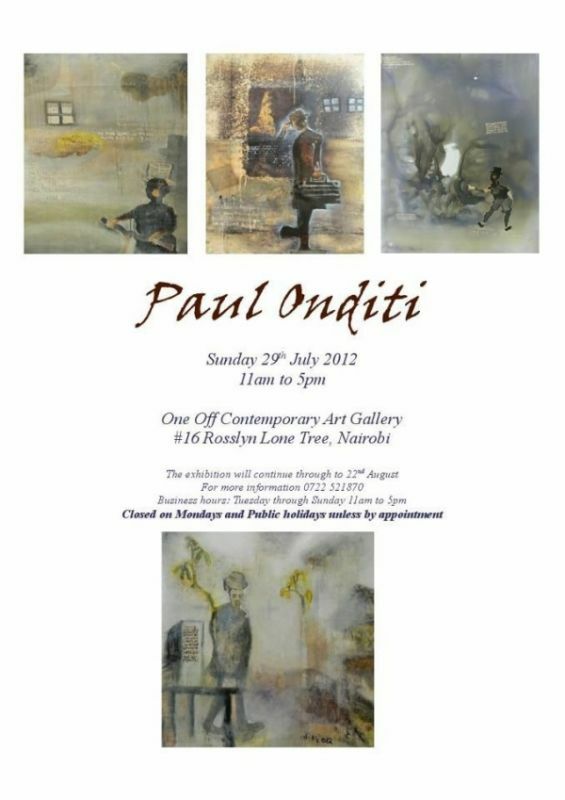 Address One Off, Rosslyn Lone Tree 16, Nairobi, tel. 0722 521 870. One Off, Rosslyn Lone Tree 16, Nairobi, tel. 0722 521 870.